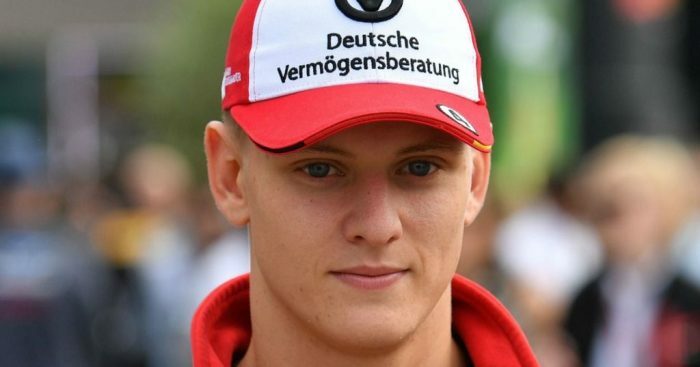 Mick Schumacher, the son of Ferrari legend Michael, is set to follow in his father’s footsteps with reports claiming he has signed with Ferrari. The 19-year-old has been linked to both Ferrari and Mercedes in recent times, both teams that his father raced for. Speaking in December following Schumacher’s victory in the European Formula 3 championship, Mercedes motorsport boss Toto Wolff said: “He’s won the Formula 3 championship this year with Mercedes engines, which is great, but he’s not part of the Mercedes-Benz junior programme. “The most important [thing] is to give him time. He has this incredible legacy of having a father who was the most successful racing driver of all-time. “He’s won F3, ticked the box, now he’s going into F2, which should be very difficult again against many experienced drivers. For now, though, it looks as if Ferrari have secured his signature. According to reports, the German has agreed a deal to join Ferrari’s young driver programme although as yet there has been no confirmation from the team. The deal is expected to include two tests with the Italian outfit as well as time in Ferrari’s simulator. Schumacher will fulfill his Ferrari duties while also competing in his first season in Formula 2 with Prema Racing.